In the hamlet of Le Breuil, deep in the southern Beaujolais and perched above a narrow creek, the Domaine Dupeuble has been running almost continuously since 1512. The vineyards are cared for without the use of any chemicals or synthetic fertilizers. 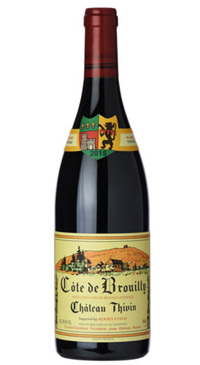 Most of the vines are Gamay, planted facing Southeast, South, and Southwest and about two thirds of the property is on granite-based soil. The grapes are harvested manually and vinified completely without SO2. The wines are not chaptalized, filtered, or degassed and only natural yeasts are used for the fermentation. The wines of Dupeuble represent some of the best values in the Beaujolais region today and are widely regarded for their very high quality. 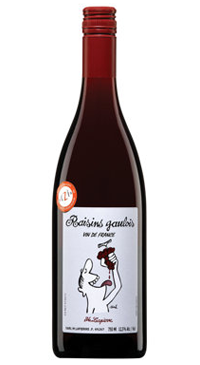 This is the real deal Beaujolais, made by a quality-conscious, organic producer committed to making the finest Gamay possible. 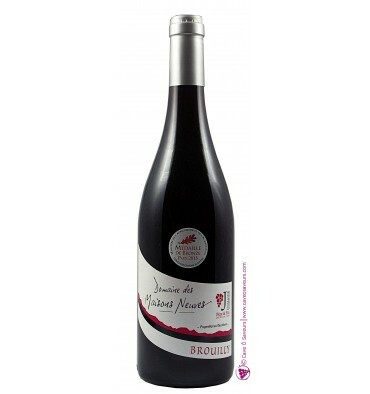 Dupeuble’s straight Beaujolais is bright, forward, fruit filled and brimming with purple flower aromatics. 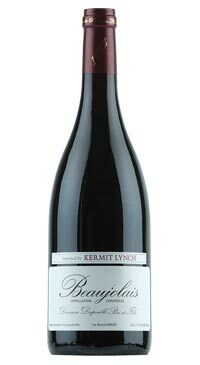 A lovely, food-friendly red.